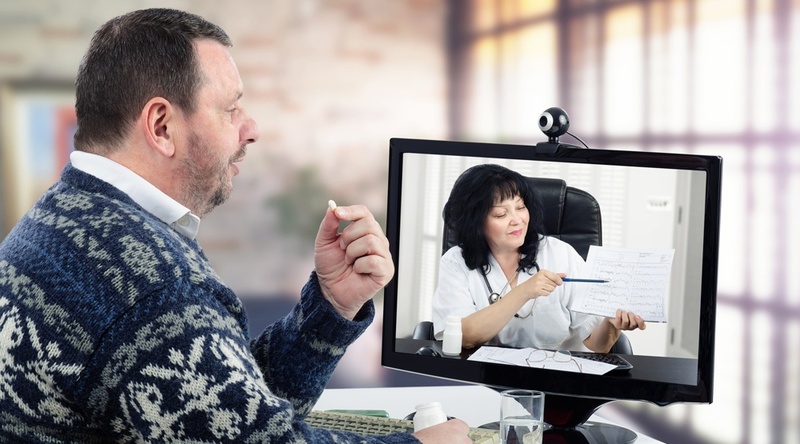 Along with educational content and video conferencing, personal health sessions are among the three central features of a successful remote patient management (RPM) program. As the one-on-one patient/clinician encounters that make up an individual’s care regimen, RPM health sessions are a means of both gathering information and providing instruction. They’re also most successful when they’re interactive, engaging, and customized to address the needs of each patient. “Your model of care needs to take into consideration what the needs are of each patient,” as Care Innovations® Chief Clinical Officer Julie Cherry (RN, MSN) explains in a video from the RPM Academy. The health session is the foundation of leading RPM programs like Care Innovations® Health Harmony, the RPM service upon which the Mississippi Diabetes Health Network was built. An acclaimed telehealth diabetes treatment program implemented by the University of Mississippi Medical Center (UMMC), the Mississippi Diabetes Health Network is expected to save the state of Mississippi “$189 million in Medicaid each year just with the diabetic population,” as the Mississippi Business Journal reported last year. Learn more about Health Harmony here. Comfortable and easy to use, integrating seamlessly into patients' daily lives. 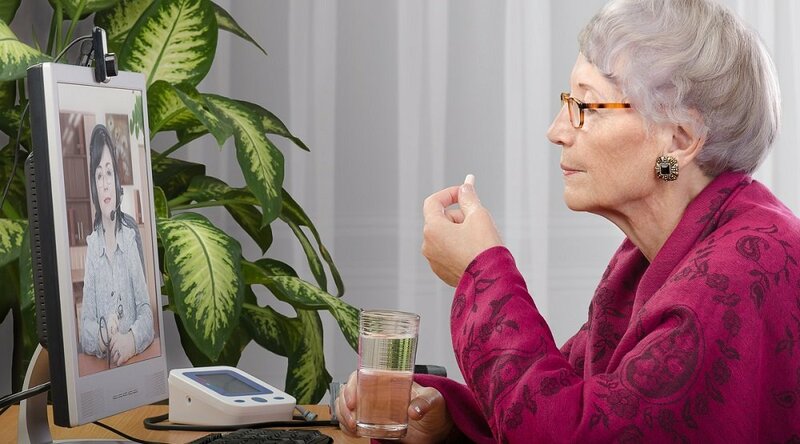 As the Care Innovations team has learned from decades of real-life implementation, the devices capturing health session information are best accepted by patients when they resemble the smartphones and tablets owned by 93% of the population — and almost half of all seniors, via the Pew Research Center’s January 2017 data. What Makes a Successful RPM Health Session? In the RPM Academy video, Julie emphasizes that the success of any given RPM program is largely dependent on whether it offers health sessions that are built in a way that addresses the needs of the patient, not just the disease itself. 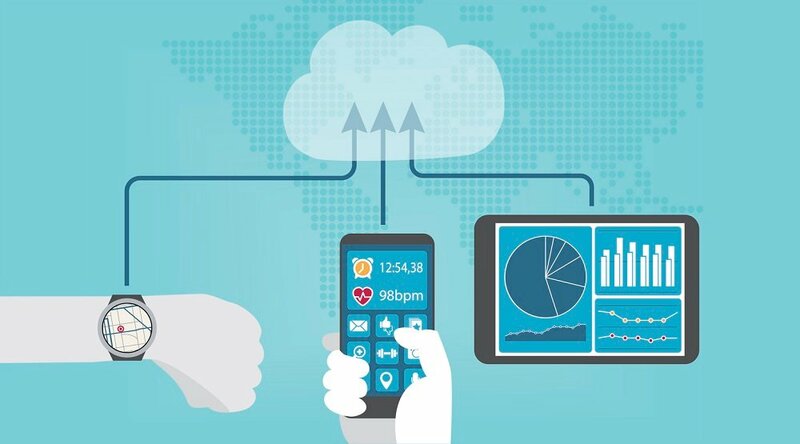 In an illustration of just what that level of customization means, Michael Adcock, administrator for the UMMC’s Center for Telehealth, described a RPM health session from the Diabetes Telehealth Network in a 2016 interview. “It asks, ‘Did you take your medication?’ but if the answer is negative, it asks, ‘Why not?’” he explained. In short, the RPM health session is “about gathering the information that you need on a regular basis and providing educational information or instructions back to the patient,” as Julie explains. 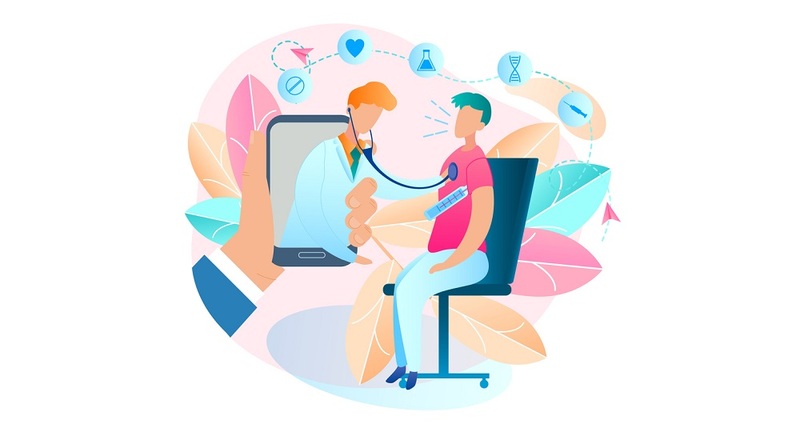 In addition to that, RPM health sessions also enable closer monitoring and a more precise delivery of care, as well as an opportunity for patients to truly engage and take ownership of their health. 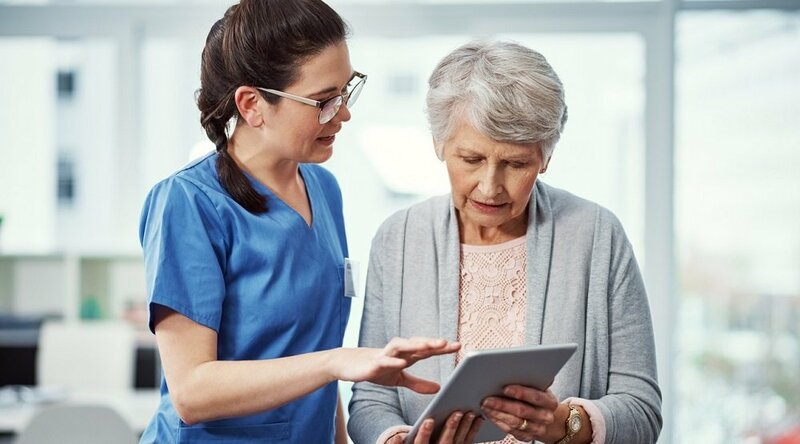 If you’re interested in learning more about how remote patient management can help improve your organization’s care efforts and bottom line, we invite you to schedule a complementary consultation with a Care Innovations consultant.